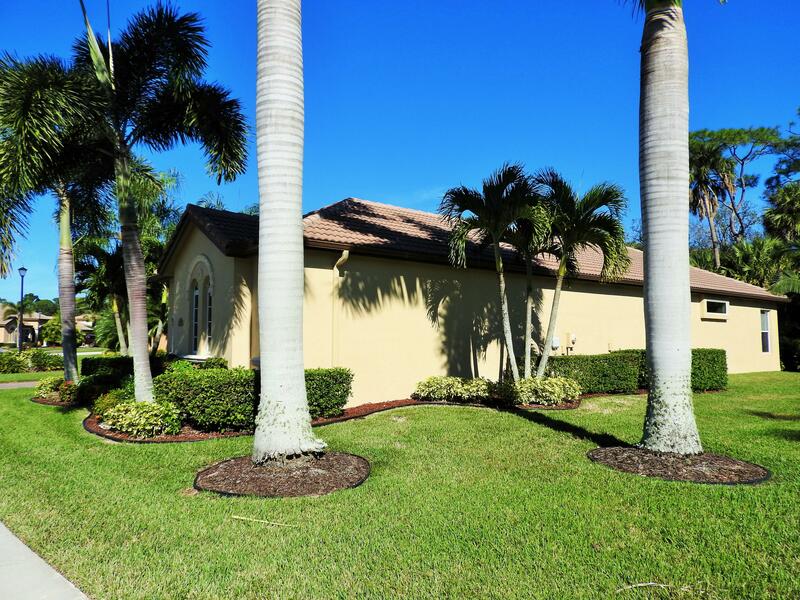 EXCEPTIONAL THREE BEDROOM TWO AND A HALF BATH RESIDENCE LOCATED IN THE EXECUTIVE PREMIER GATED COMMUNITY THE VINEYARDS OF ST LUCIE WEST. 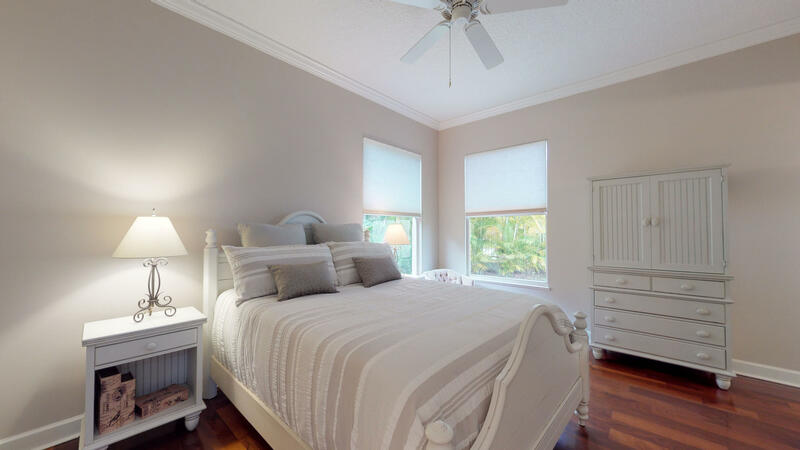 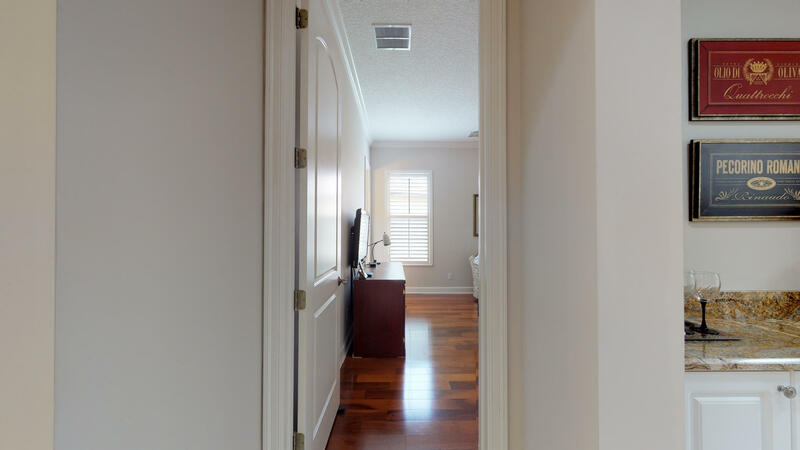 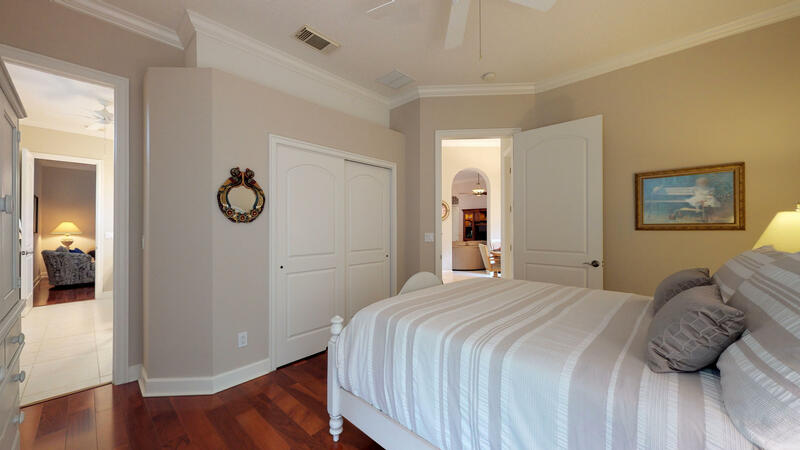 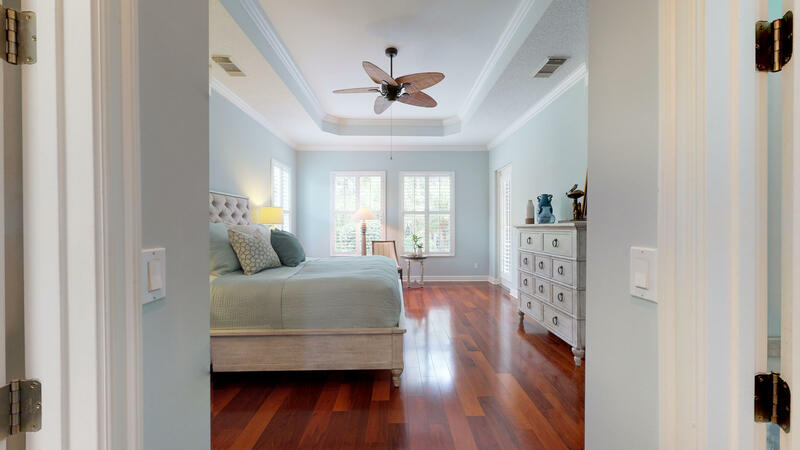 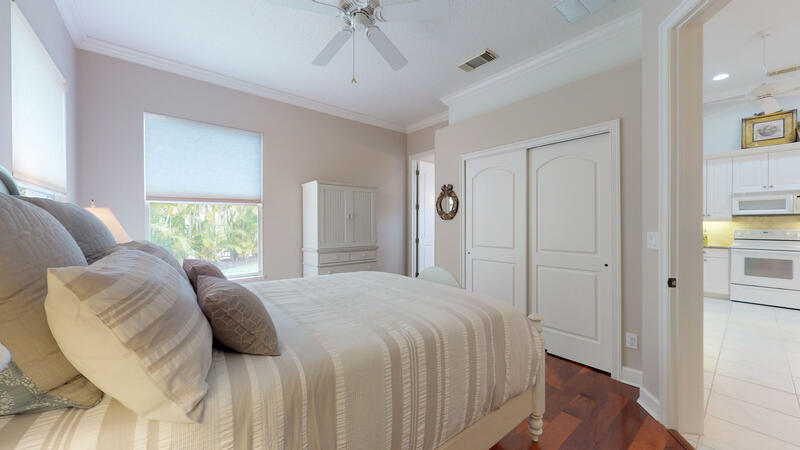 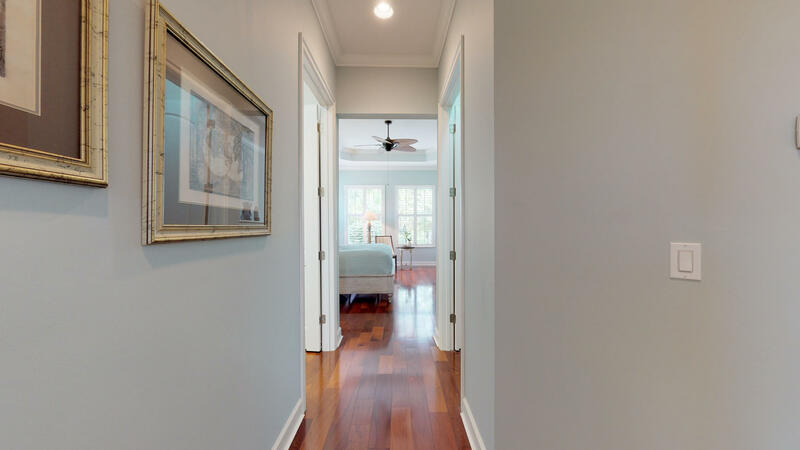 FEATURING NEW INTERIOR PLANTATION SHUTTERS, TILE FLOORS IN COMMON AREAS AND WOOD FLOORS IN ALL THREE WELL APPOINTED BEDROOMS. 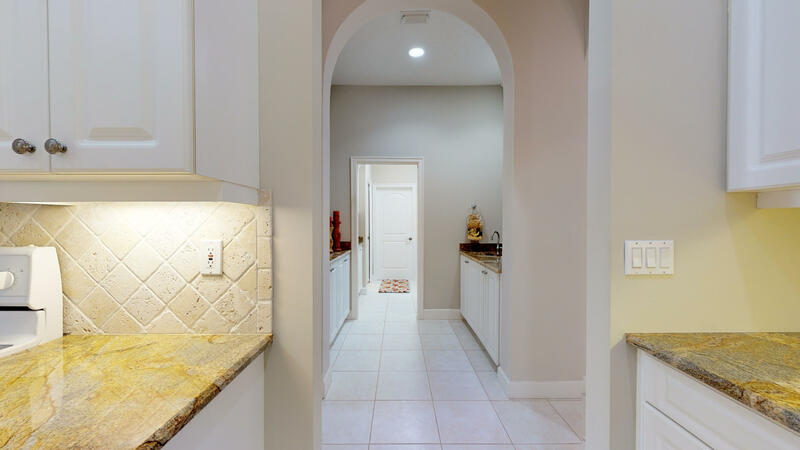 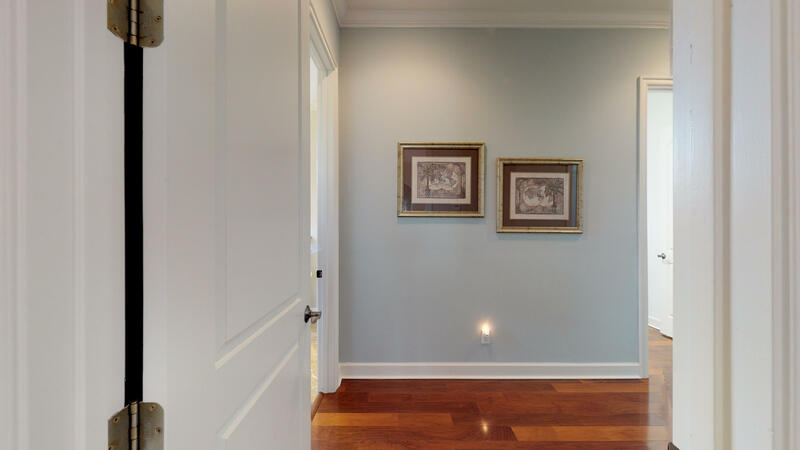 UPGRADED GRANITE COUNTER TOPS, CROWN MOLDING,IMPACT WINDOWS, MODERN PAINT COLORS AND 10 AND 12 FEET CEILINGS ARE ALL OFFERED THROUGHOUT THIS SPACIOUS HOME. 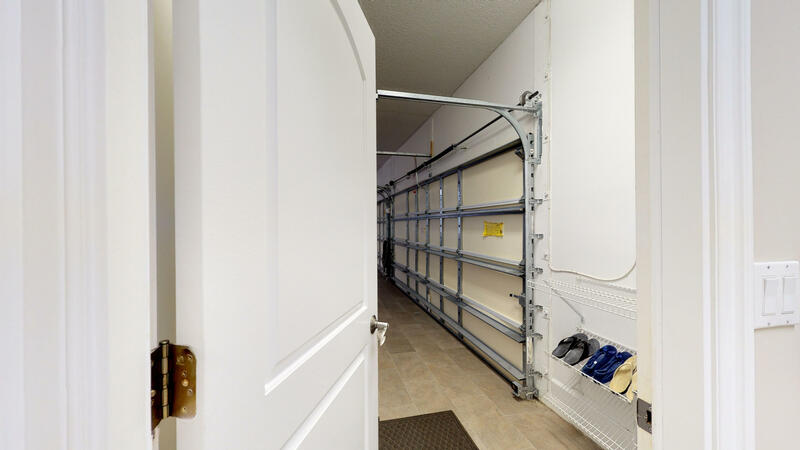 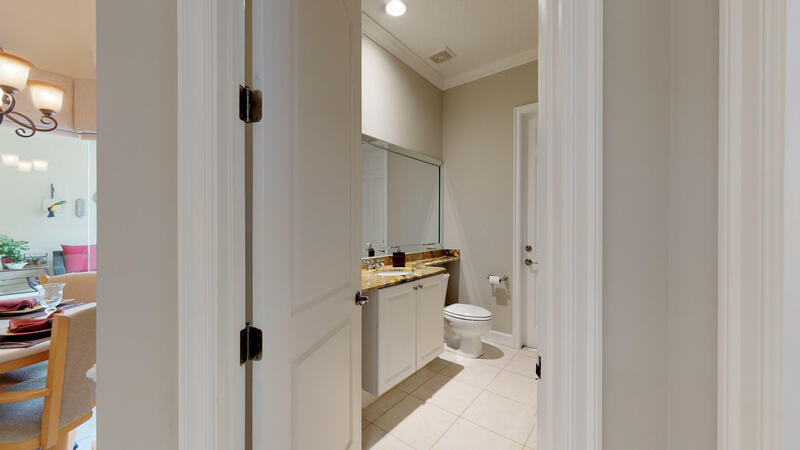 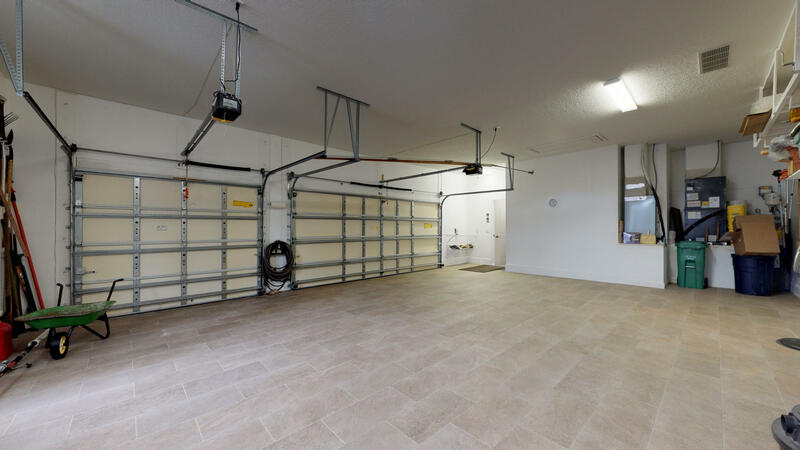 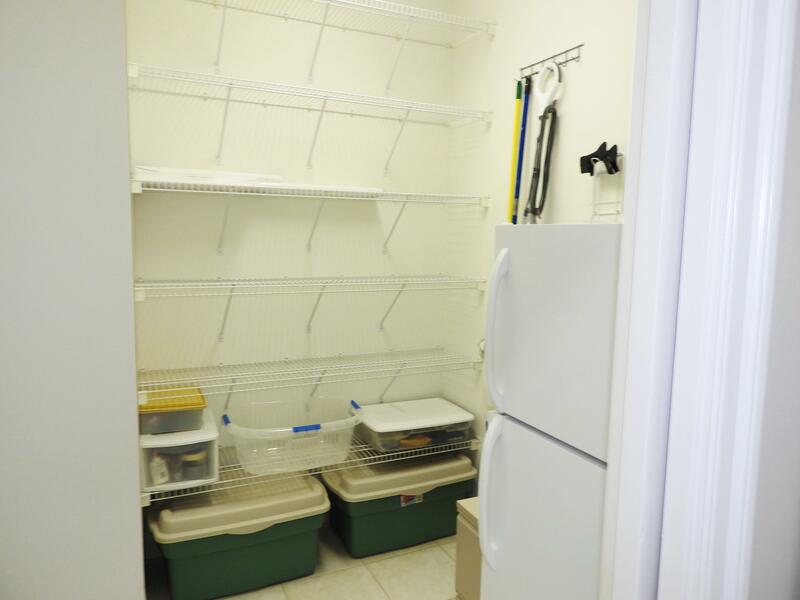 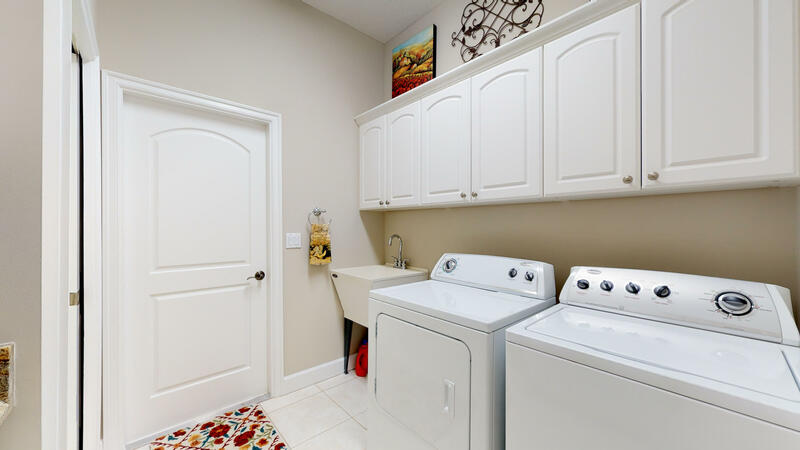 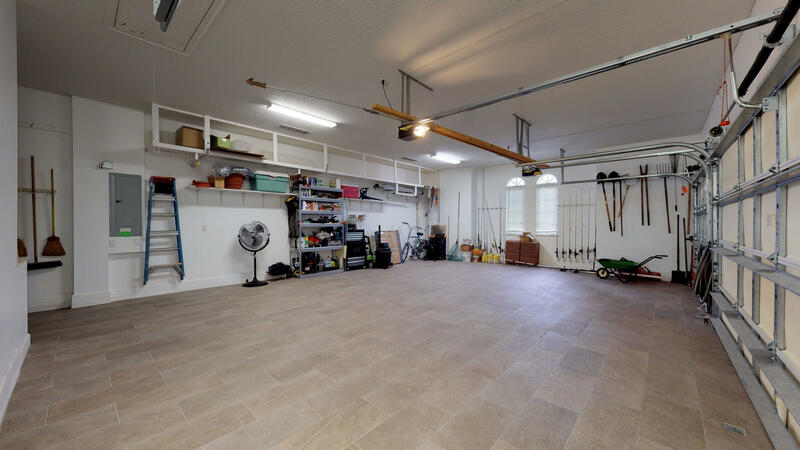 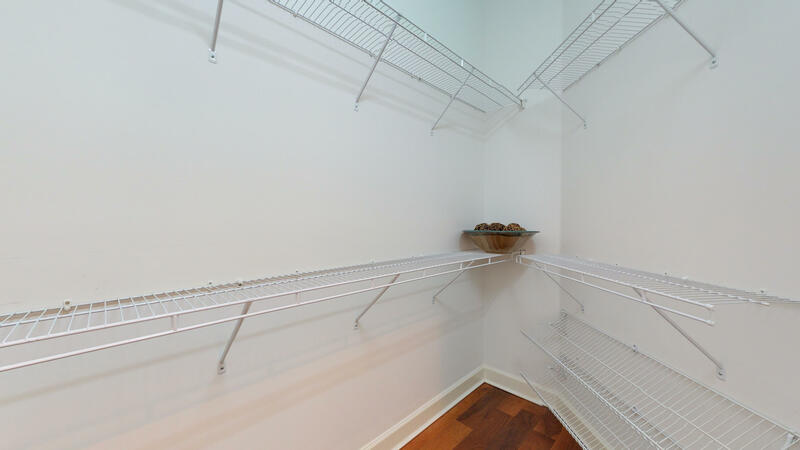 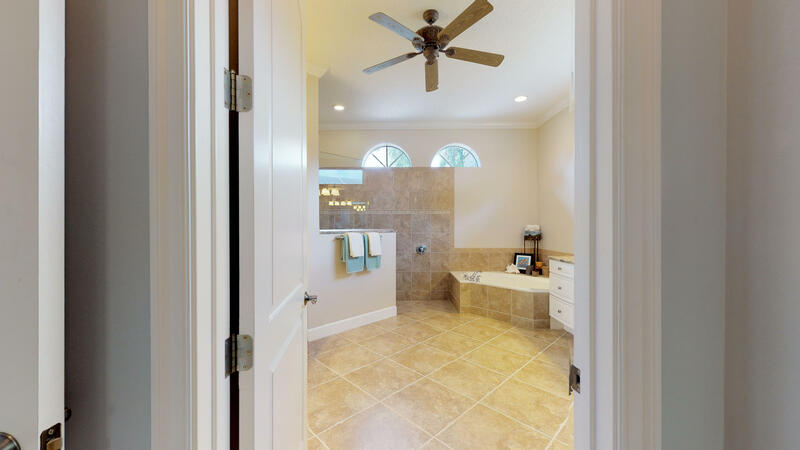 LARGE 6X8 STORAGE ROOM JUST OFF THE LAUNDRY ROOM PROVIDES AMPLE STORAGE IN ADDITION TO THE EXTENDED THREE CAR GARAGE WITH PORCELAIN TILES FLOORS. 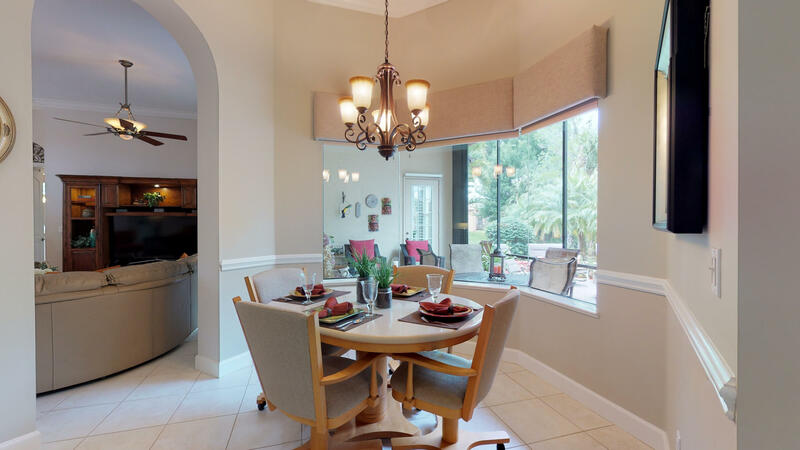 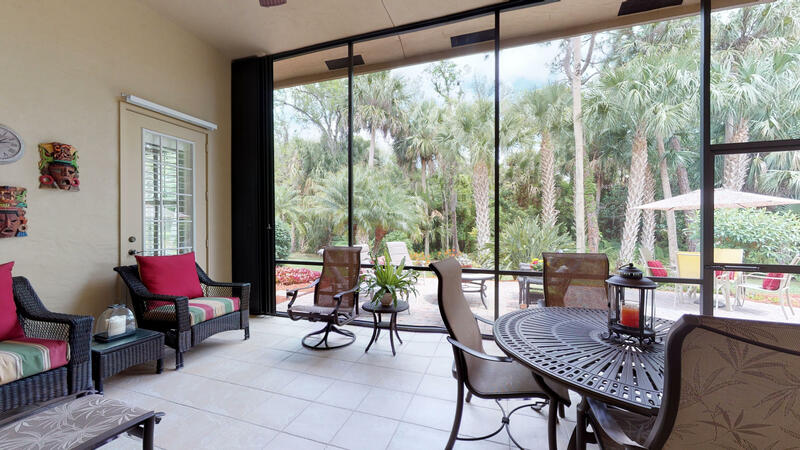 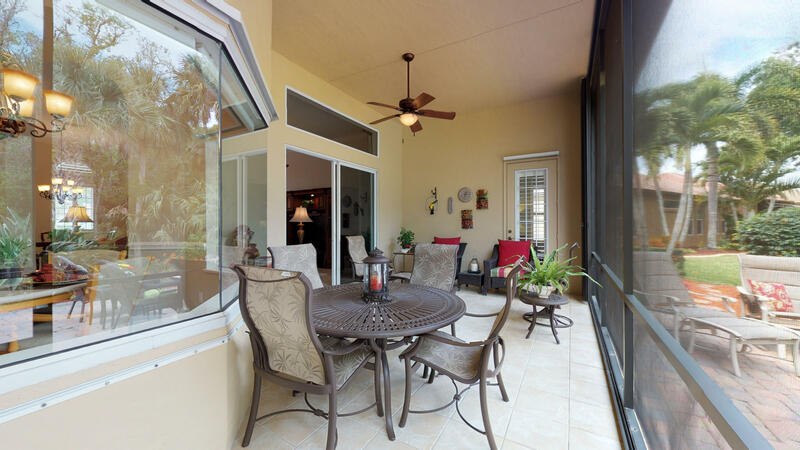 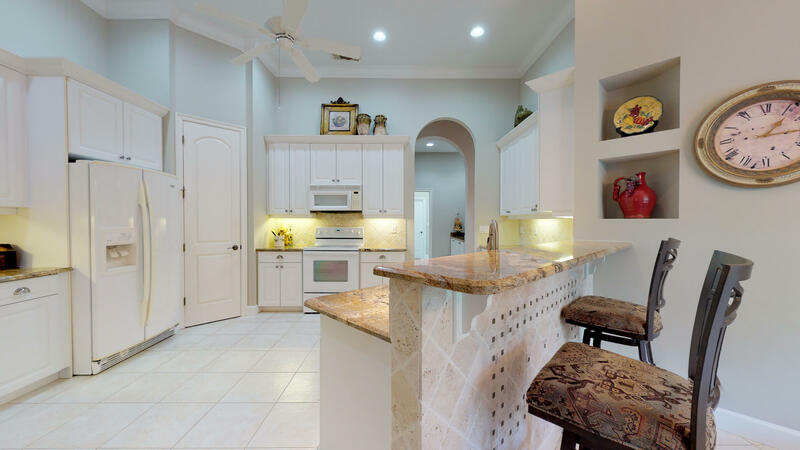 ENJOY YOUR EVENINGS ON THE SCREENED LANAI WHICH INCLUDES FULL LENGTH ACCORDION SHUTTER OR ENJOY THE VIEW OF THE MANICURED LANDSCAPES AND PRESERVE VIEWS FROM THE ADDITIONAL PAVER PATIO JUST OFF THE SCREENED LANAI. 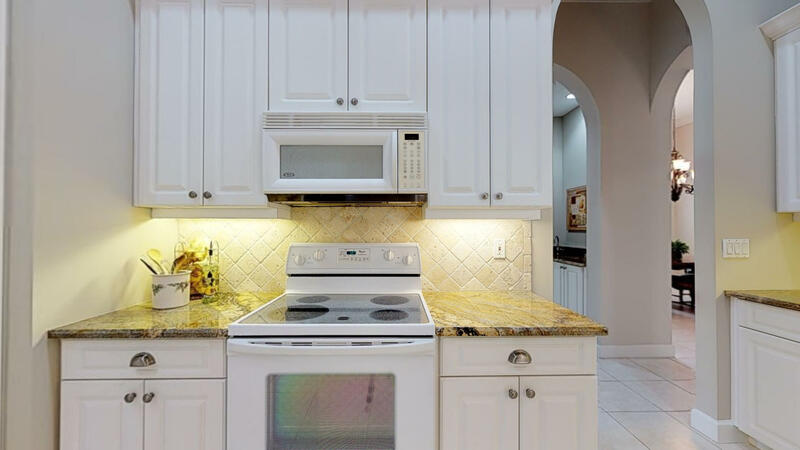 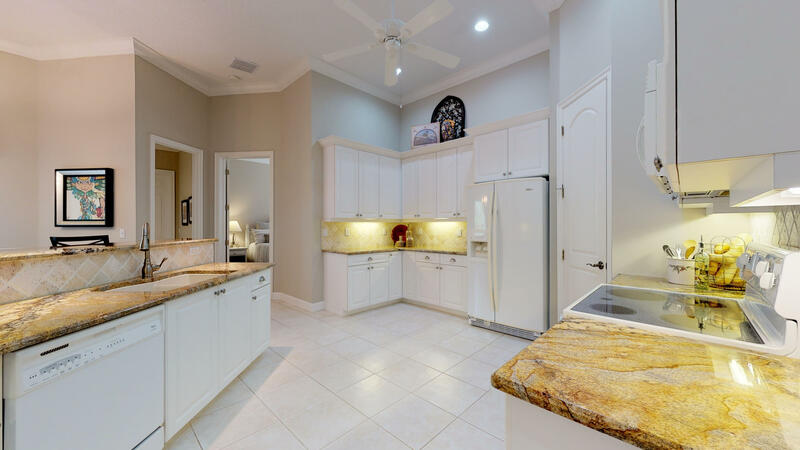 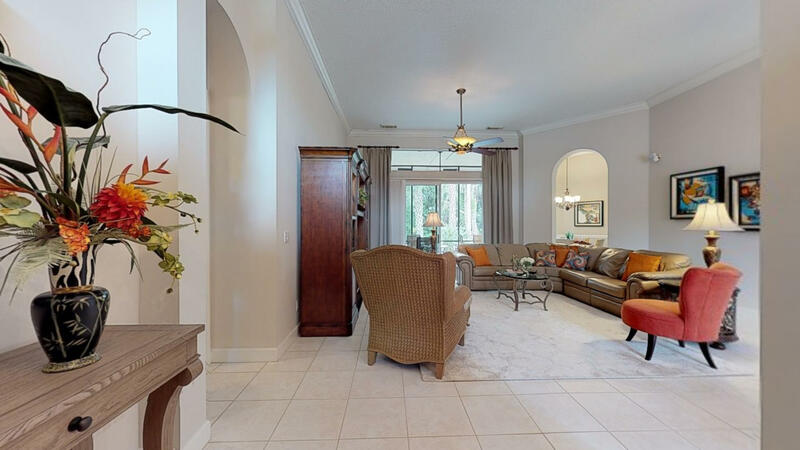 824 Sw Grand Reserves Boulevard located in Port Saint Lucie, FL is a single family home with 3 bedrooms, 2 full baths and 1 half baths.The Home at 824 Sw Grand Reserves Boulevard was built in 2003 in The Vineyards and offers a 3 car garage. 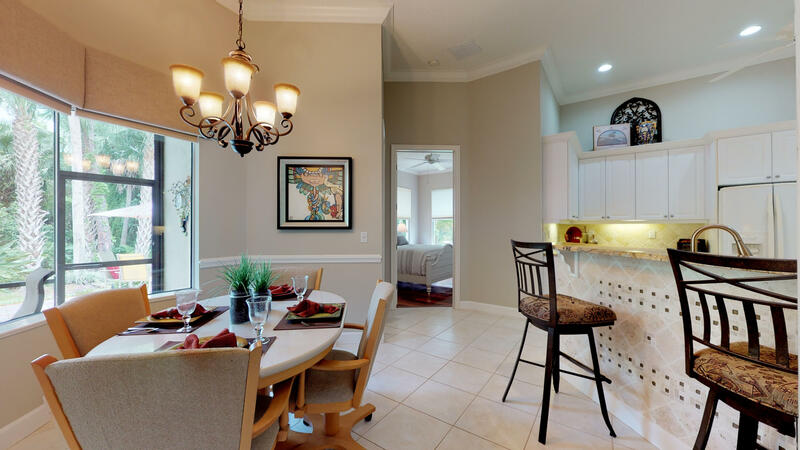 This The Vineyards Home offers pool, clubhouse, community room, sidewalk, street lights. 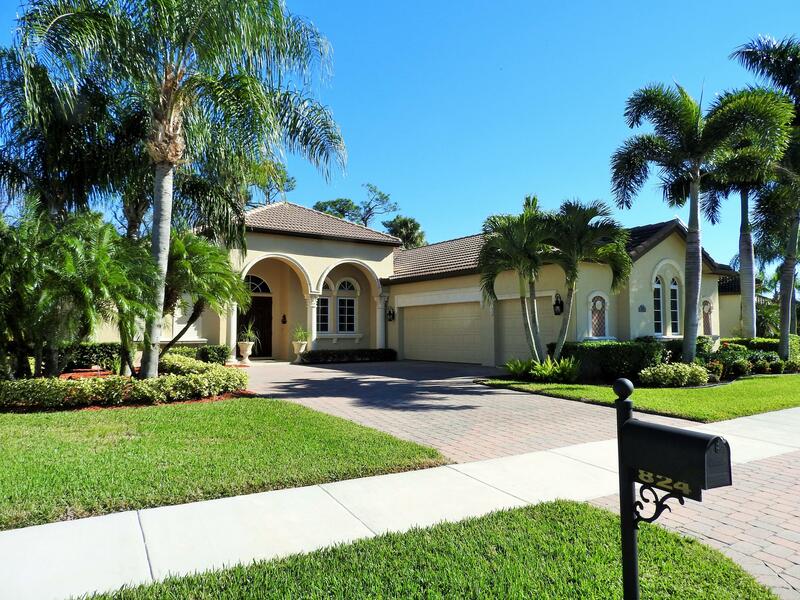 824 Sw Grand Reserves Boulevard Port Saint Lucie, Fl is currently listed for $378,800 under the MLS# RX-10492899. 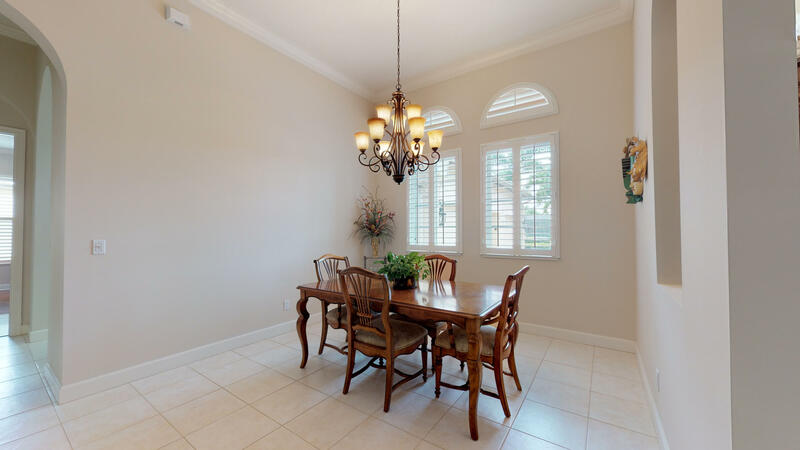 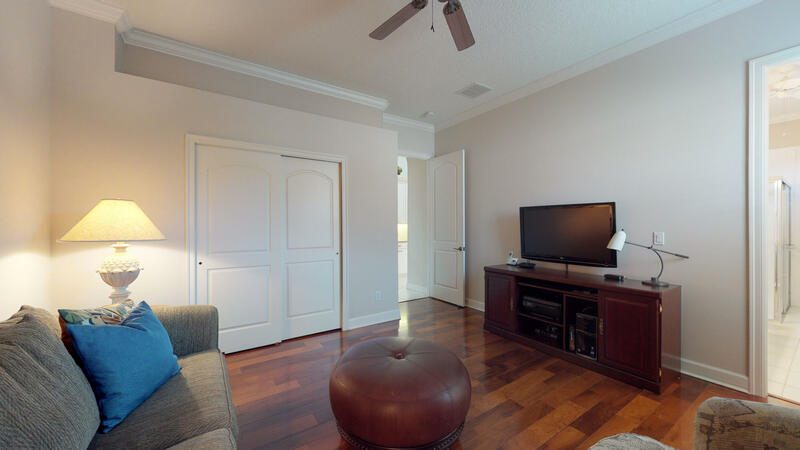 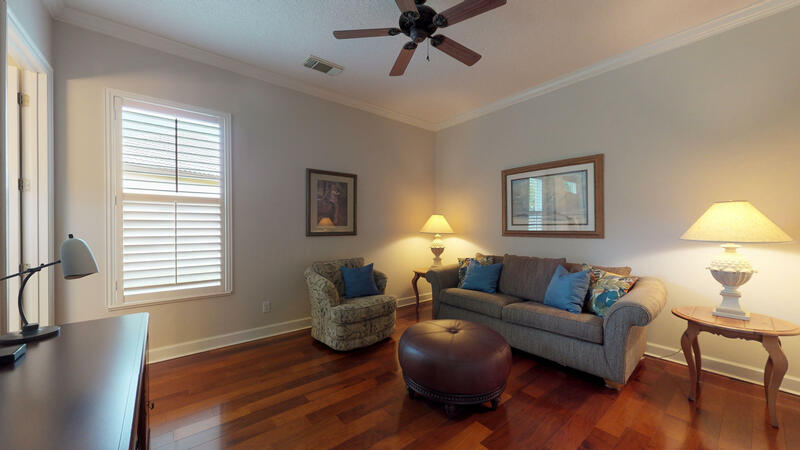 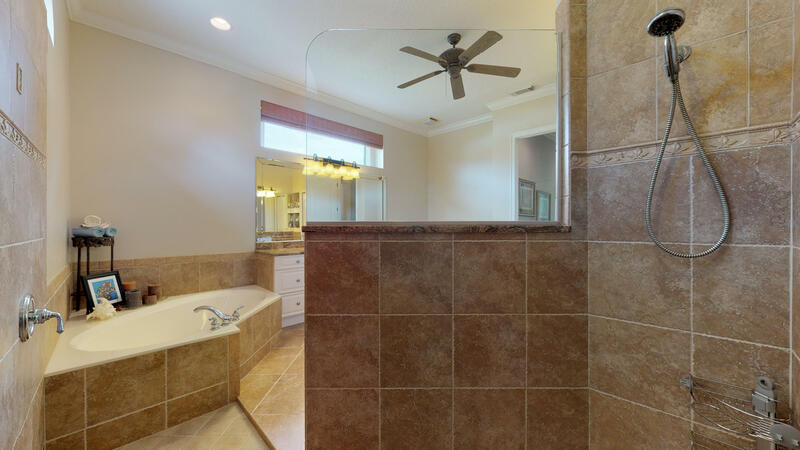 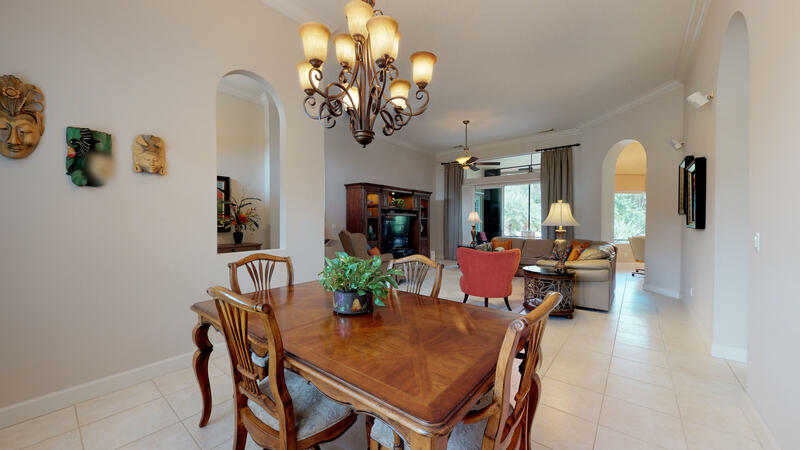 This Home has been put on the Port Saint Lucie MLS system and currently has a status of ACT. 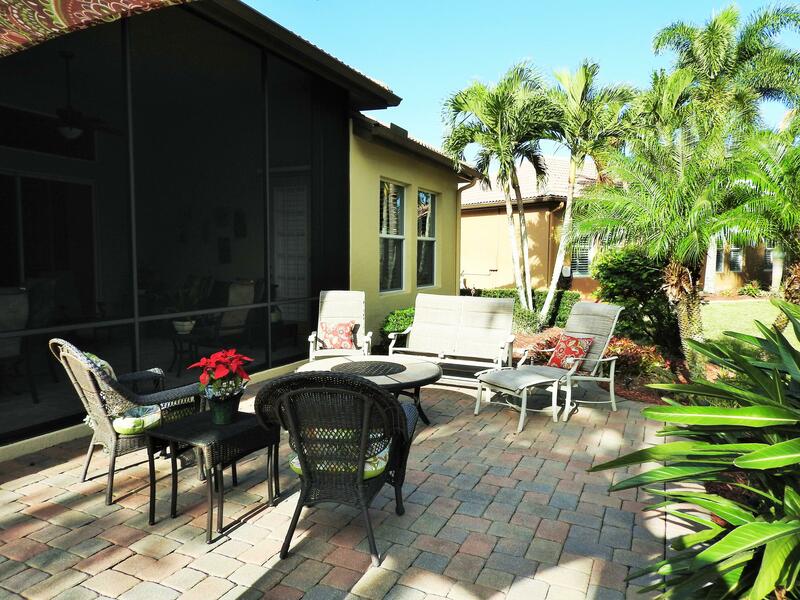 The Vineyards in Port Saint Lucie is really a wonderful community in a great city. 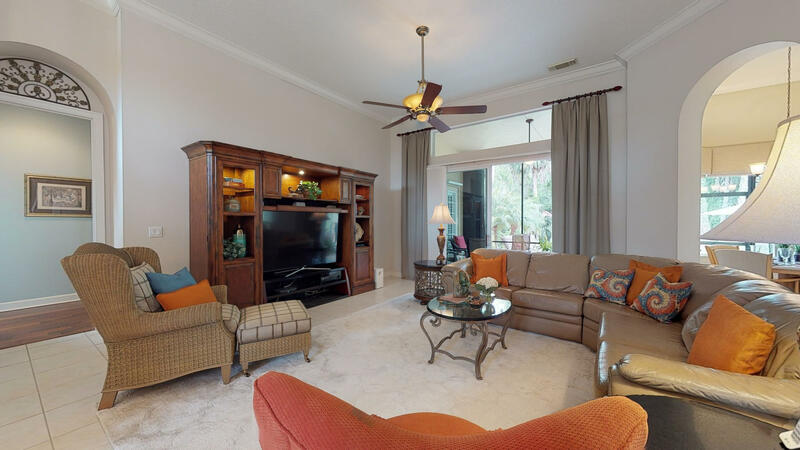 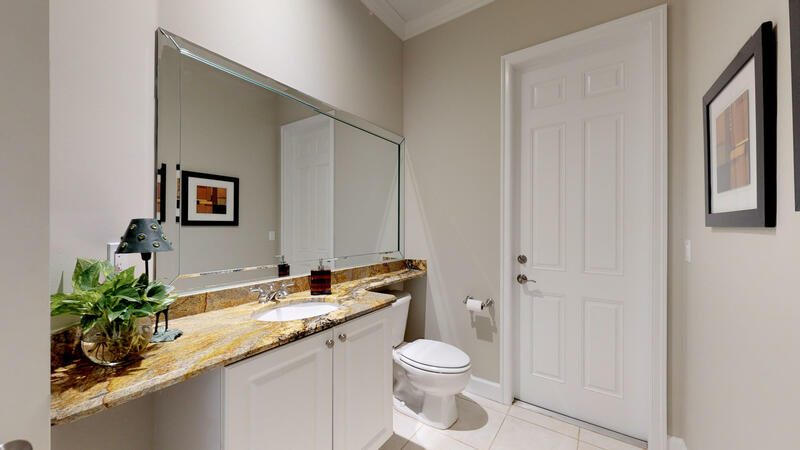 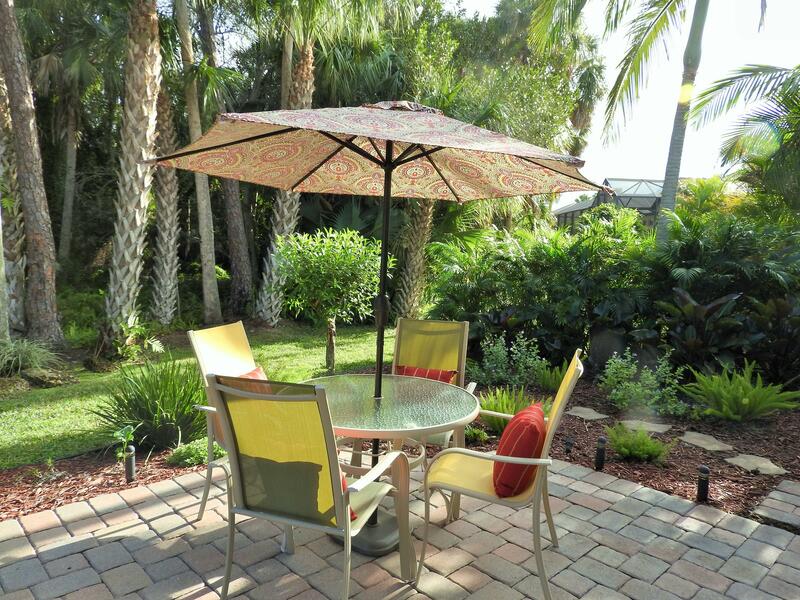 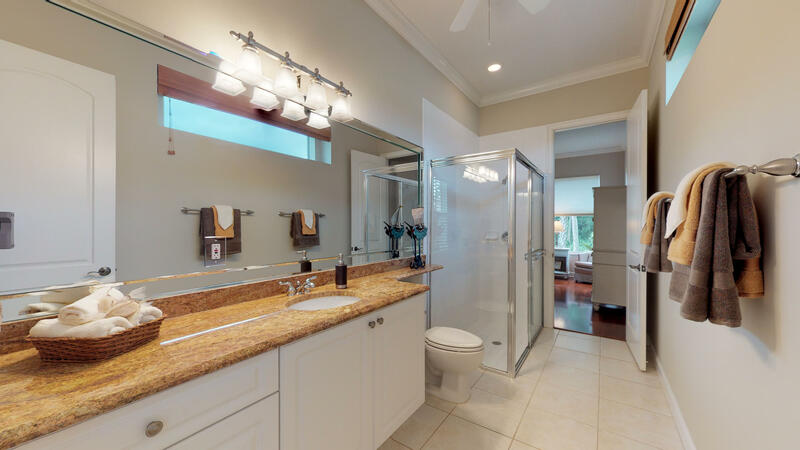 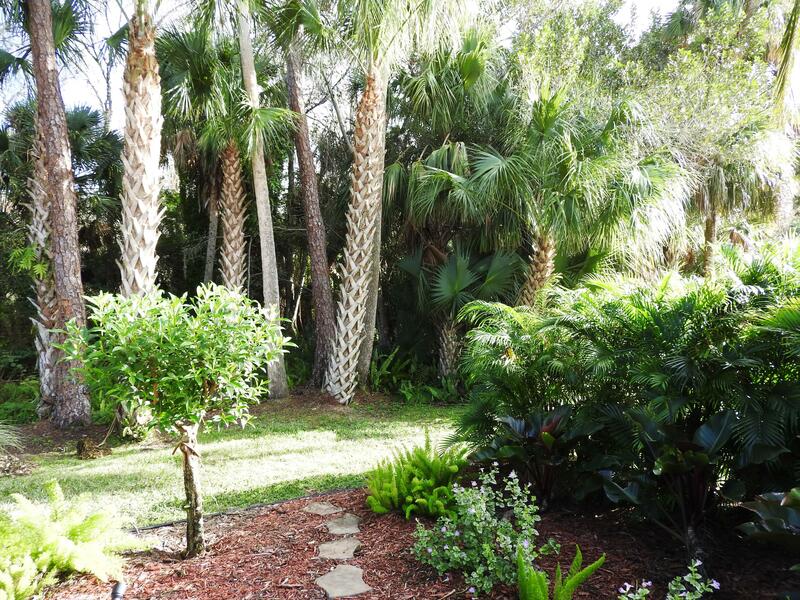 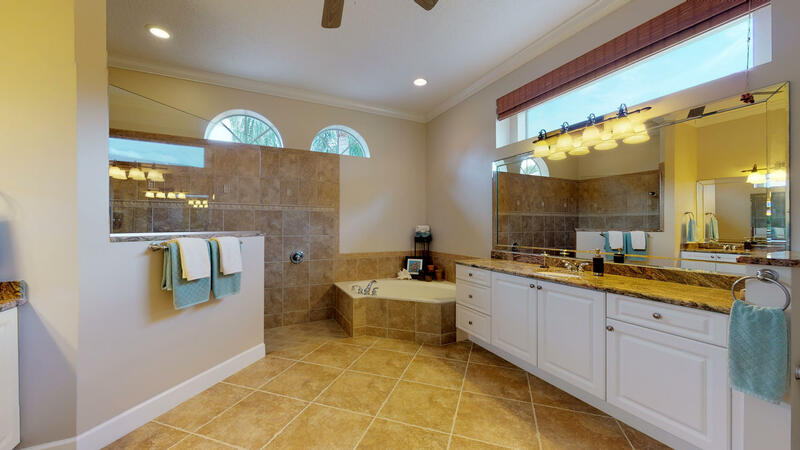 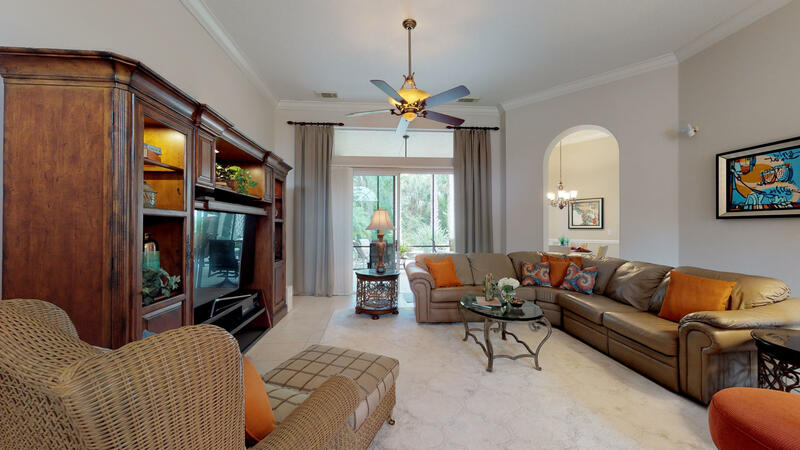 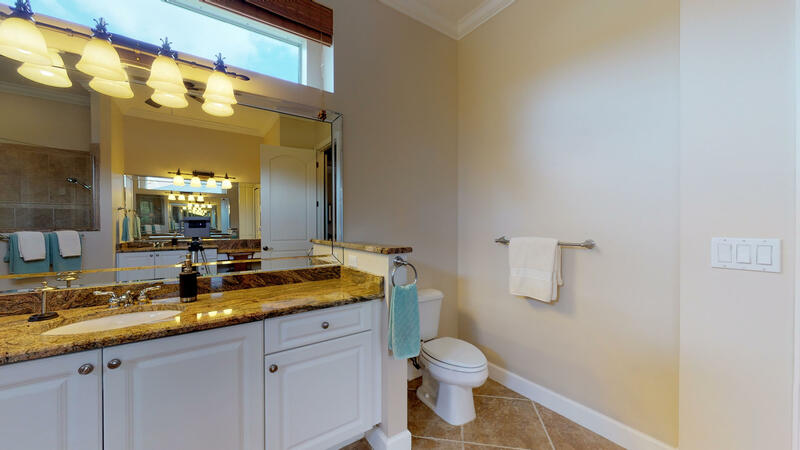 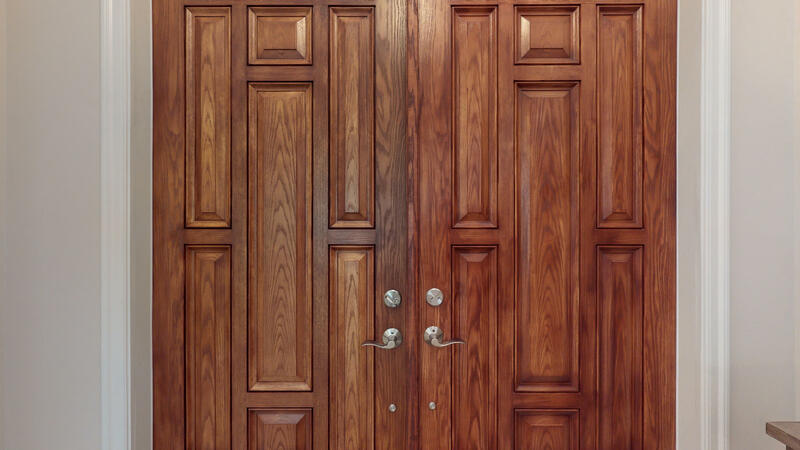 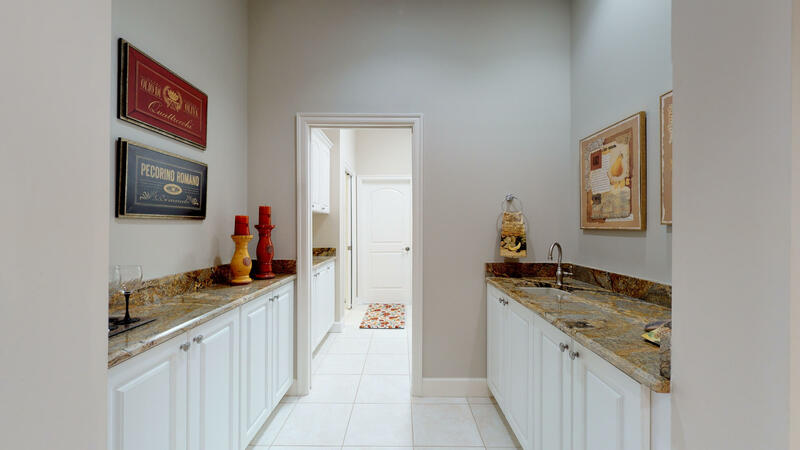 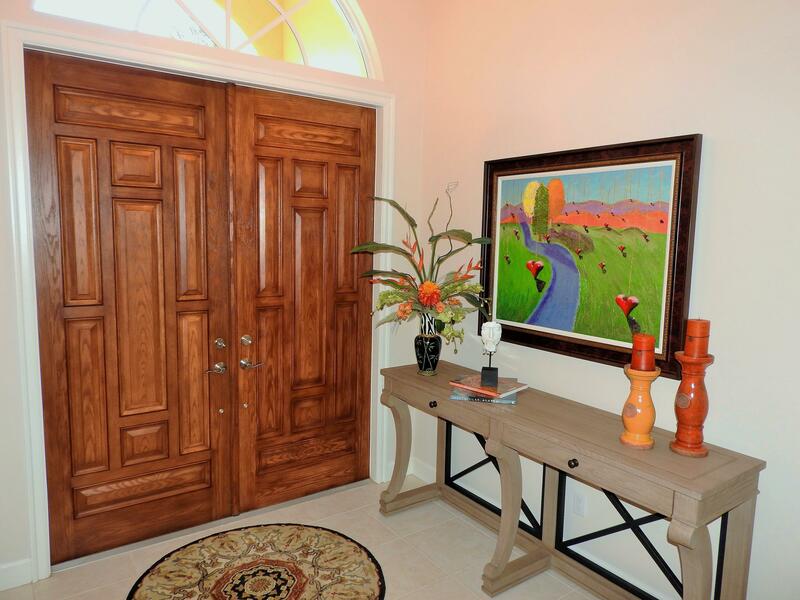 If you like the beautiful Port Saint Lucie location but you are not sure about this community. 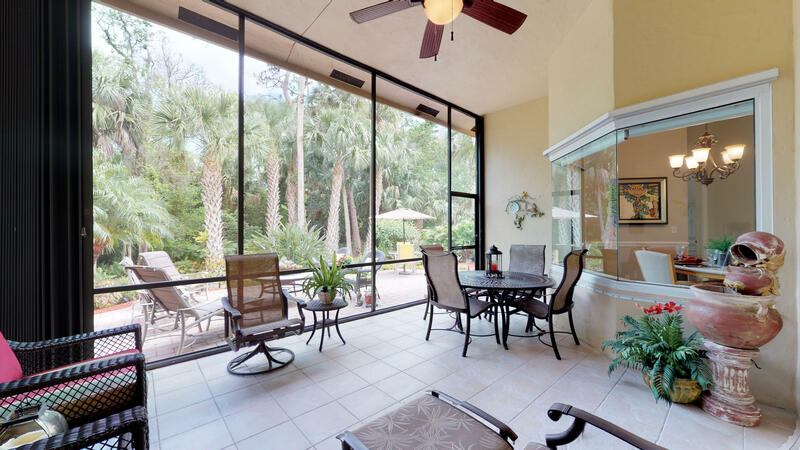 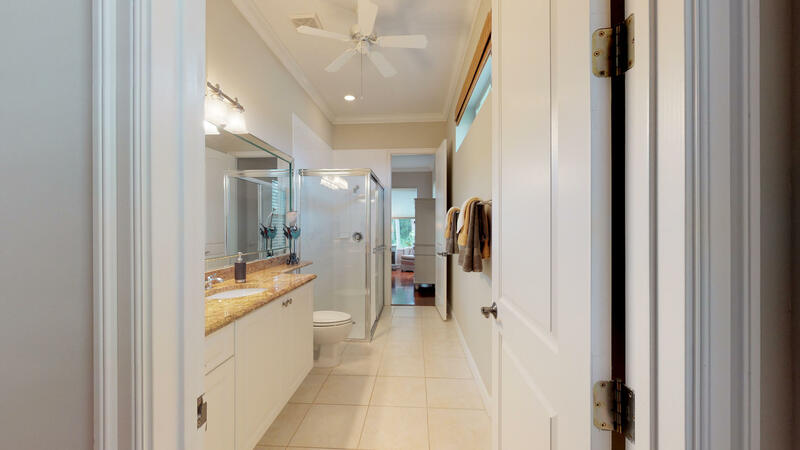 You might like one of the other local communities like Vikings Landing or Hidden River Estates or Ballantrae or South River Shores or Pony Pines that are located here.